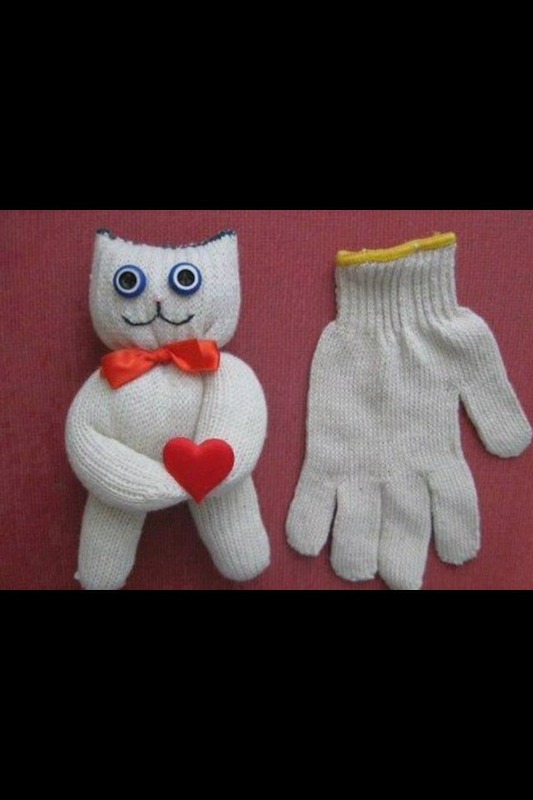 Use an old glove to make a cute toy! You can use any type of glove! *turn the glove inside out!